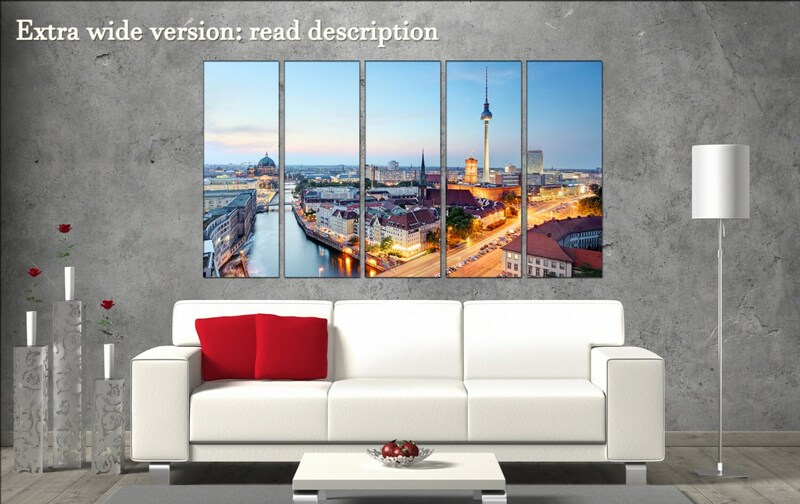 Berlin skyline cityscape city canvas. 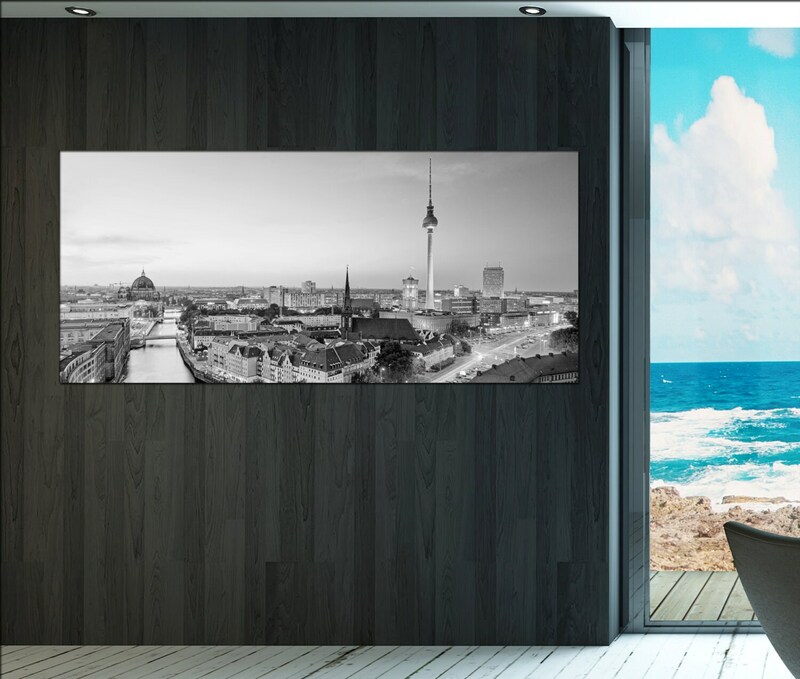 This skyline: Berlin takes 3 up to 5 days to produce. 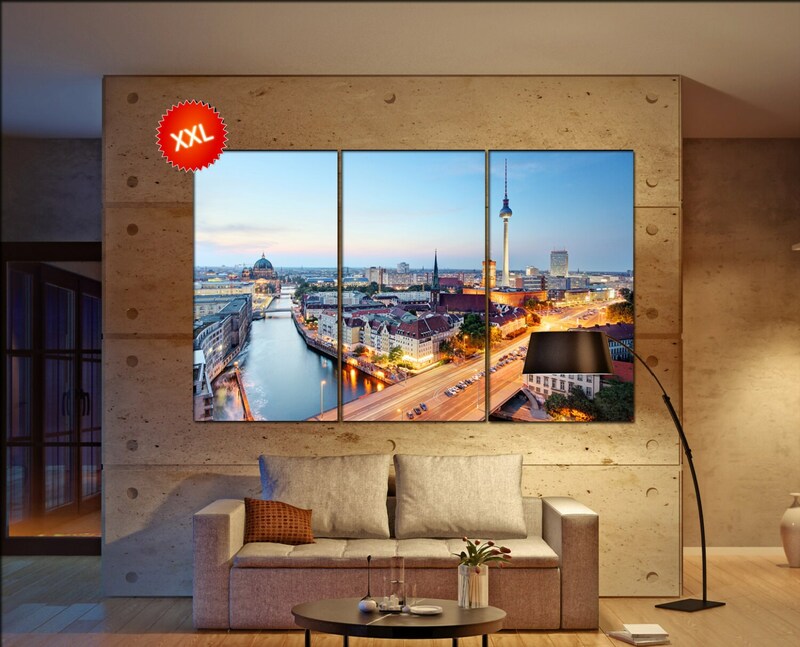 Need a special size for Berlin , feel free to contact at any time. Most information about Berlin in description below.